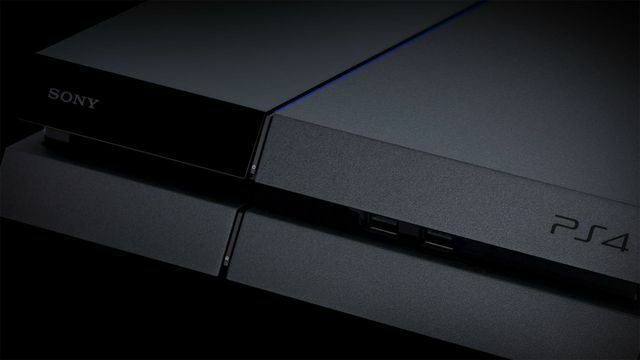 Sony sold more than 6.2 million PlayStation 4 consoles during the holiday season, the company said in a release today. That figure brings cumulative global PS4 sales to more than 53.4 million units sold through to consumers, Sony said. In a release, Sony said its holiday sales figures are based on internal estimates collected between Nov. 20, 2016 and Jan. 1, 2017. The company did not provide a breakdown of how well its PlayStation VR headset had sold, nor did it detail how well its new PlayStation 4 Pro hardware was selling relative to base models. Sony announced in early December that the PS4 had crossed a major sales milestone: 50 million units. On the software side, Sony boasted that more than 50.4 million PS4 games, both at retail and digitally, were sold during the same holiday period. One of those games, Uncharted 4: A Thief’s End, had sold more than 8.7 million copies as of Dec. 21.